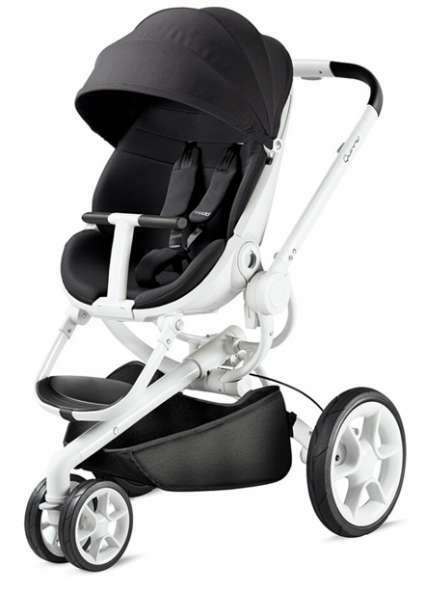 The Quinny Moodd is a stylish pushchair that offers comfort for baby and unfolds automatically at the push of a button. 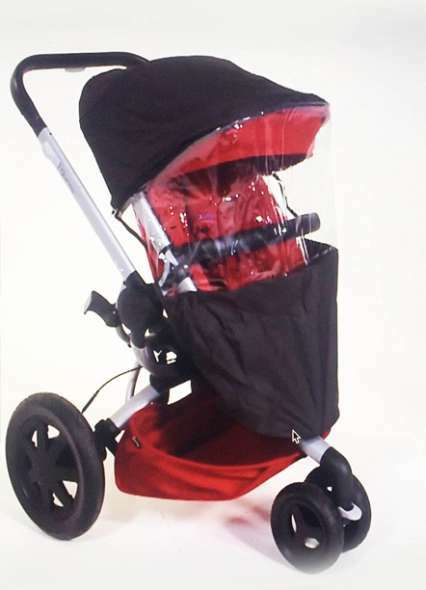 This 3 wheel pushchair is suitable from birth & easy to use with the Maxi-Cosi baby car seat to form a Quinny Moodd Travel system, or even a stylish pram with the Quinny Carrycot. 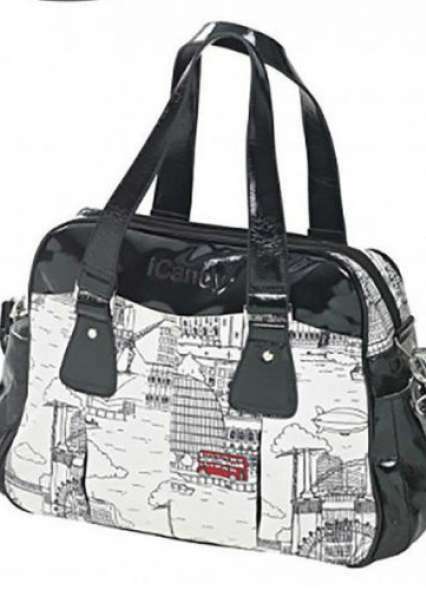 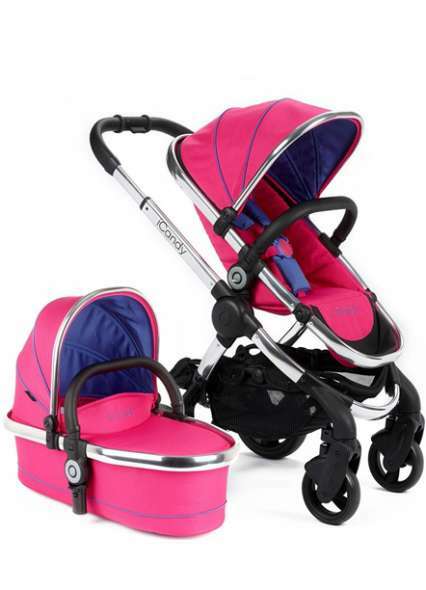 Be the first to review " Quinny Moodd Travel-Set incl Carrycot & Pebble Plus "